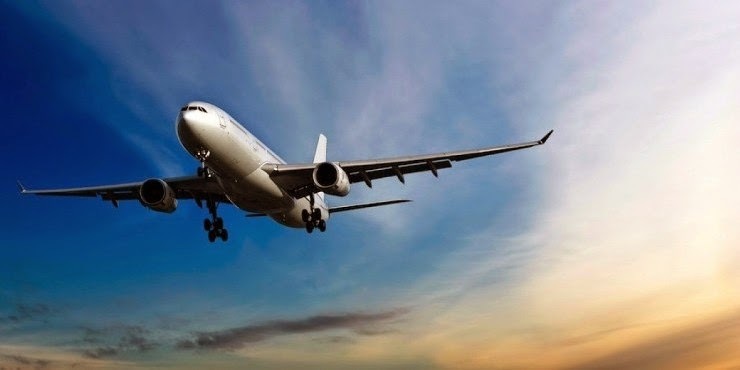 As one of the quickest and most comfortable forms of travelling long distances, it is not surprising that airline travel is a very popular mean of travel. These various advantages mean that it can be very costly and of course no one likes to waste money. There are a number of ways to cut the cost of your air travel. With the following tips, you could save a lot of money on your next flight. Compare fares: There are many fare comparison websites which look at numerous fares from different airlines and online travel agencies. These websites allow you to see the cheapest fares for your chosen dates and for various routes. Comparison sites allow you to see at a glance which agency has the cheapest fare. But take care to ensure that there are no hidden charges and that the total airfare quoted after inclusion of any hidden charges is still the cheapest. Consider alternative dates and airports: If your schedule is flexible then it is a good idea to check fares for alternate dates (for example, many websites allow you to check +/-3 days), Sometimes flights for these dates are much cheaper than your initial desired dates. It is also worth checking the fares for your nearest alternative airport or even a different arrival airport as fares can vary considerably from one airport to another. Book a round trip: If you are planning a stay of just a few days or even a few weeks, it is almost always cheaper to book a round trip rather than two one-way fares. Keep a look out for any discount coupons and special offers: From time to time travel agencies provide special discount coupons or launch special offers to attract customers.These may be in the form of an introductory discount or a percentage off of your booking. Usually these involve a voucher redemption code which must be redeemed at checkout. Check which airlines offer free food: Some airlines charge extra for meals and it is therefore worth taking this into consideration if there is not much difference between the fares. Check the baggage allowance: Different airlines, agencies, fares and ticket types have different luggage allowances and costs for excess luggage. Whilst some fares seem cheap at first glance, if you intend to take a lot of luggage, the base price can increase considerably. It is always worth considering the luggage you intend to take and then checking which agencies and airlines will charge you the least for your luggage. Beware of fraudulent companies: Generally speaking, if something seems too good to be true, there is every chance it is. If a website is showing unrealistic fares which are considerably lower than any of its competitors, it is worth checking the company history to see how long they have been in operation. Check if the agency is ATOL Protected or not, and check if it has an ATOL number.